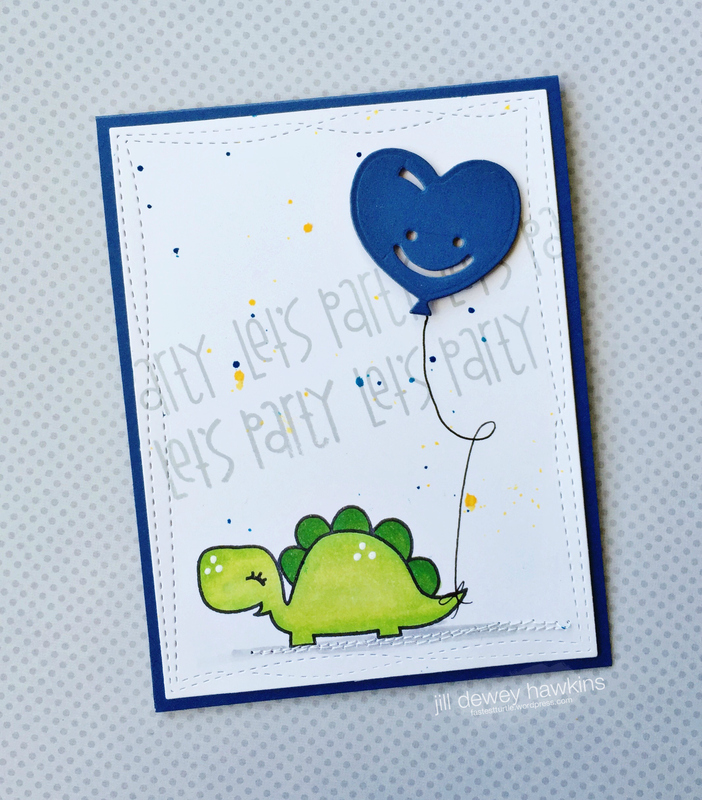 Paper Smooches supplies: Cuteasaurus, Big Balloons Dies. 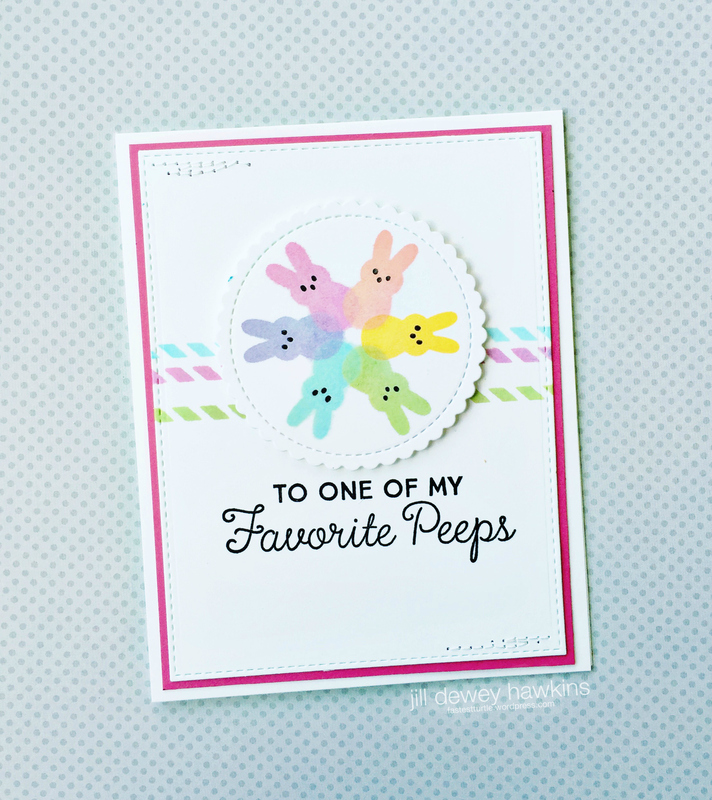 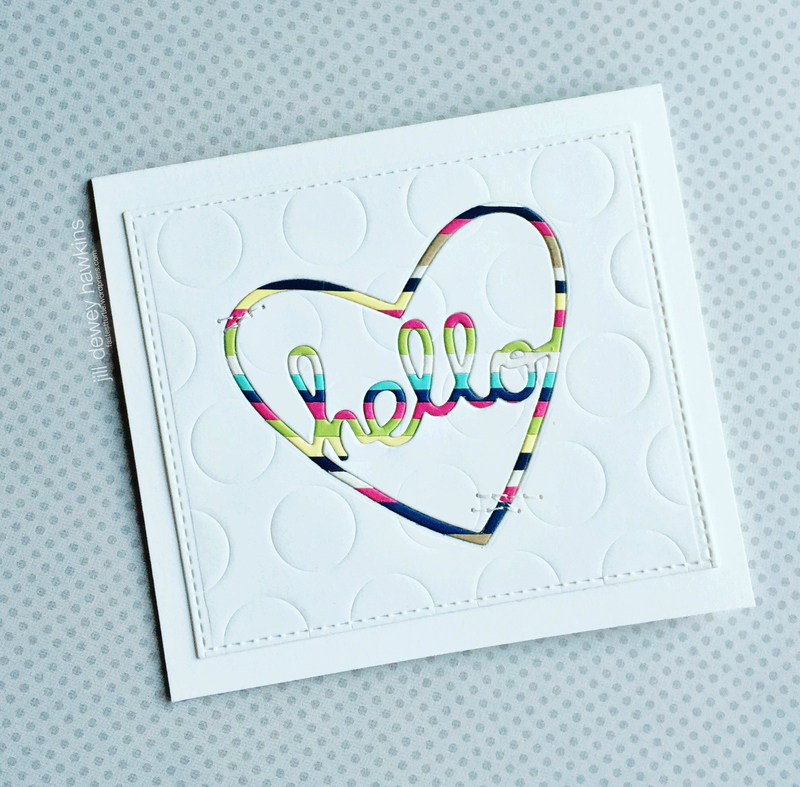 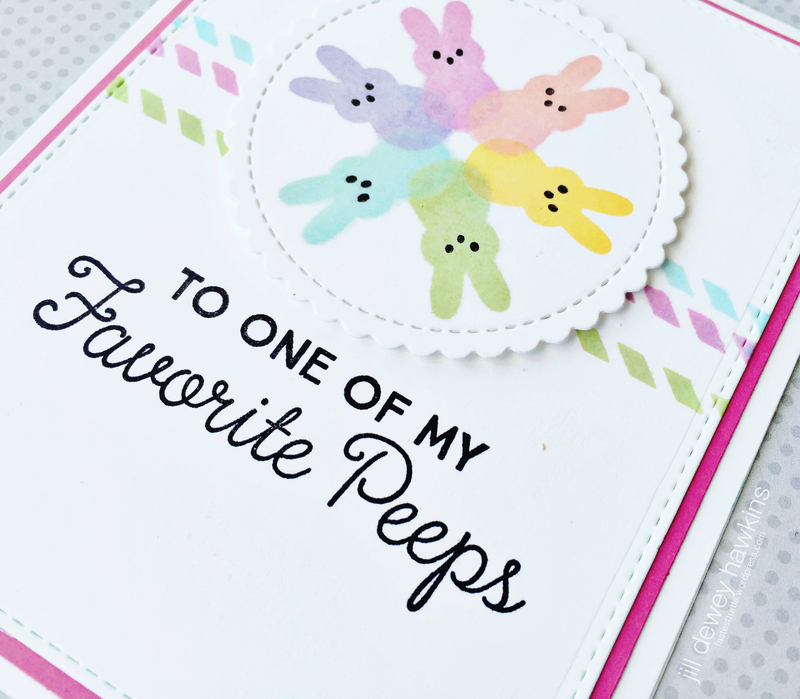 My card is made with supplies at My Favorite Things: Die-namics Blueprints 24, Stitched Mini Scalloped Circle STAX. 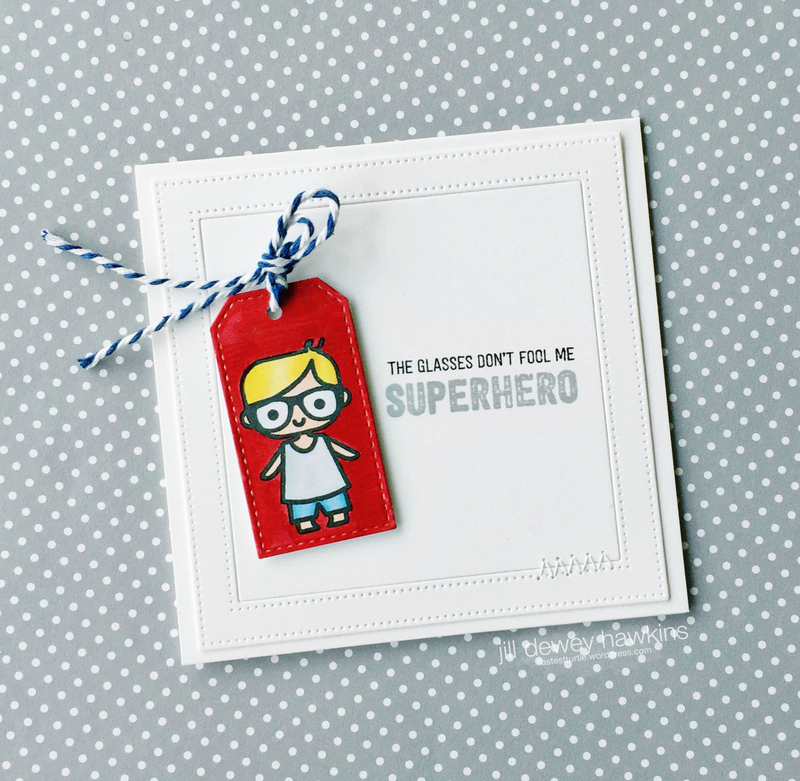 Stamps: Candy Jar Companions. 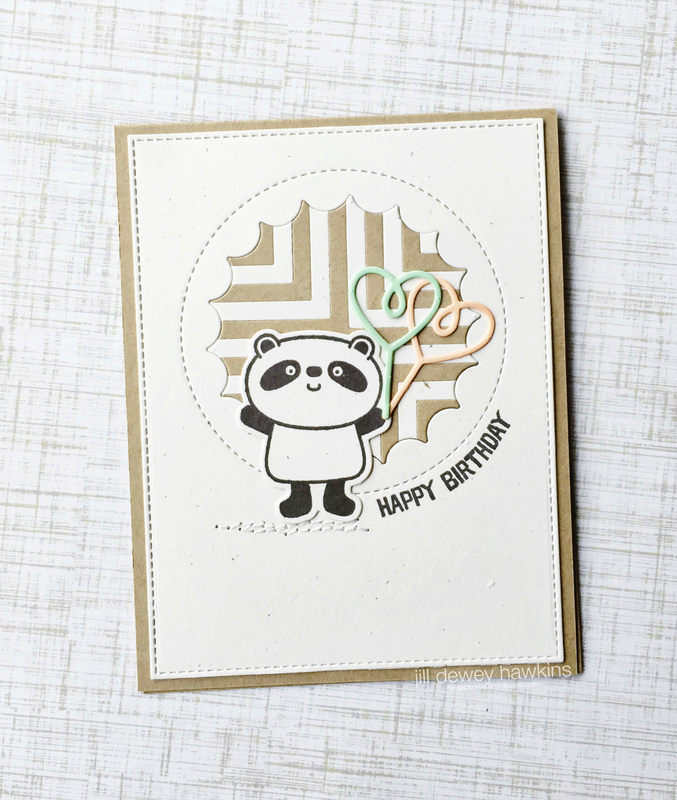 Card stock: Ripe Raspberry and Smooth White. 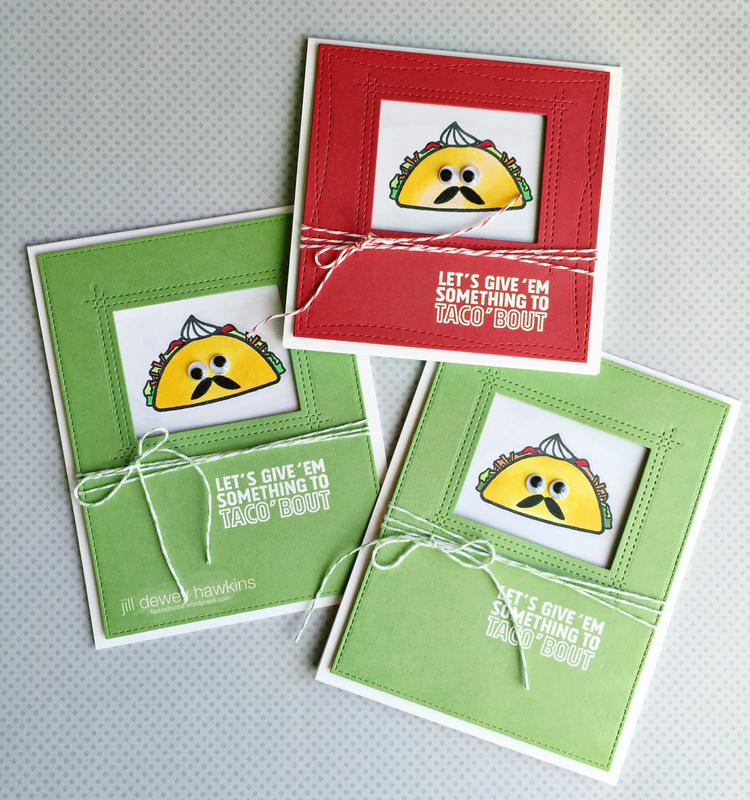 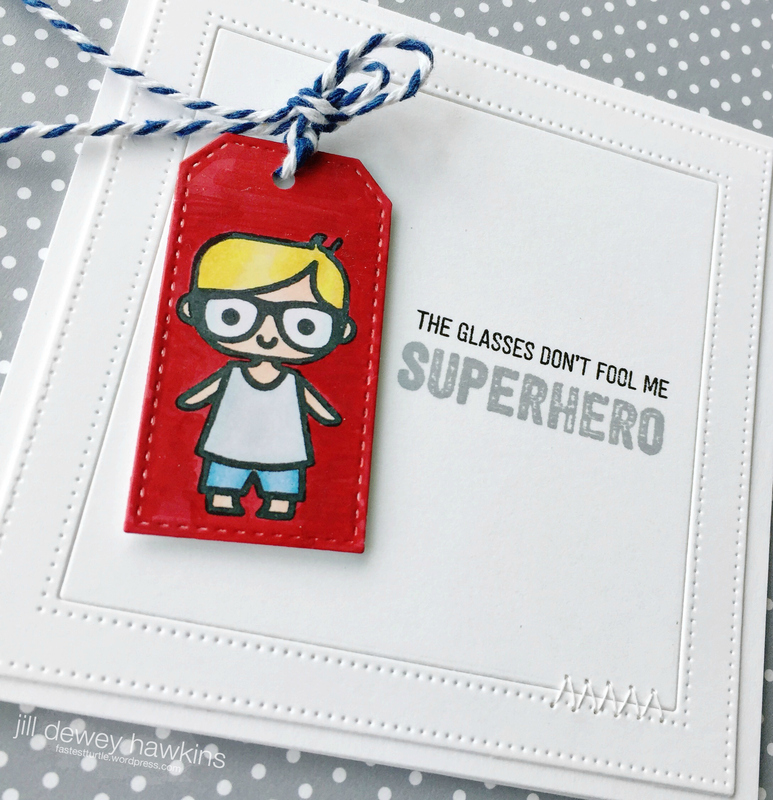 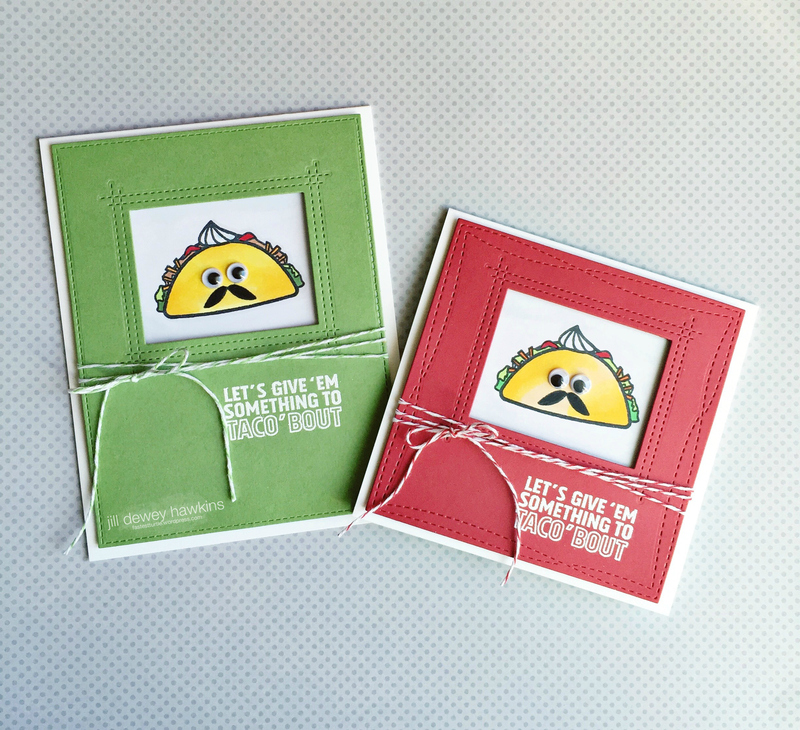 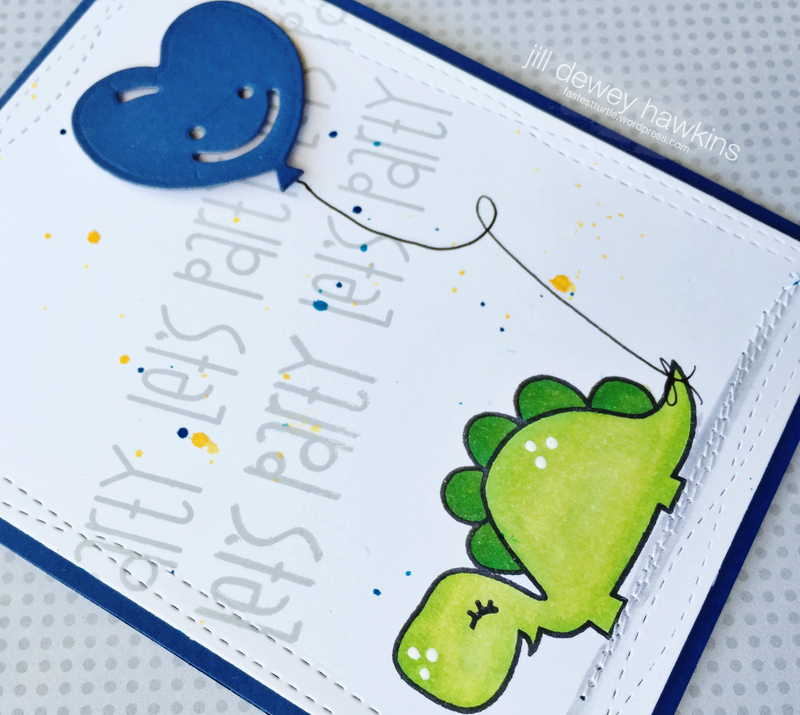 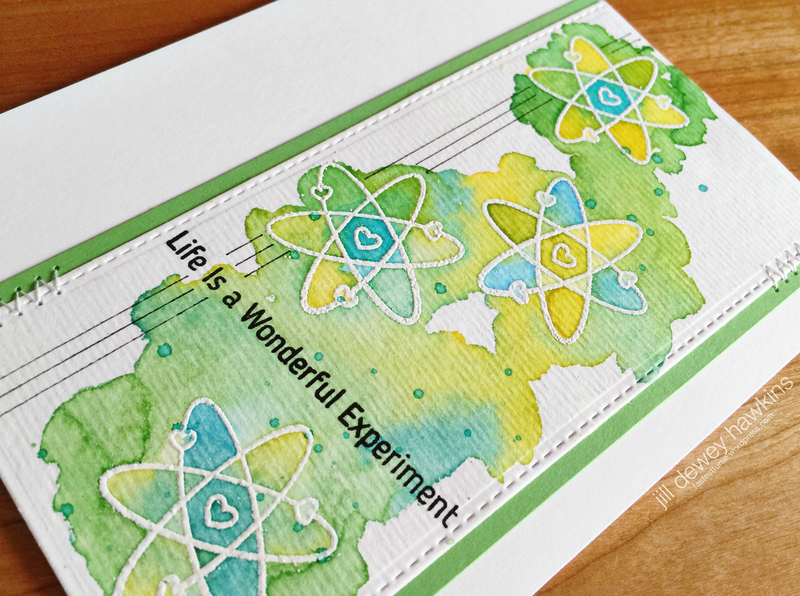 My card is made with supplies at My Favorite Things: Die-namics Blueprints 24. 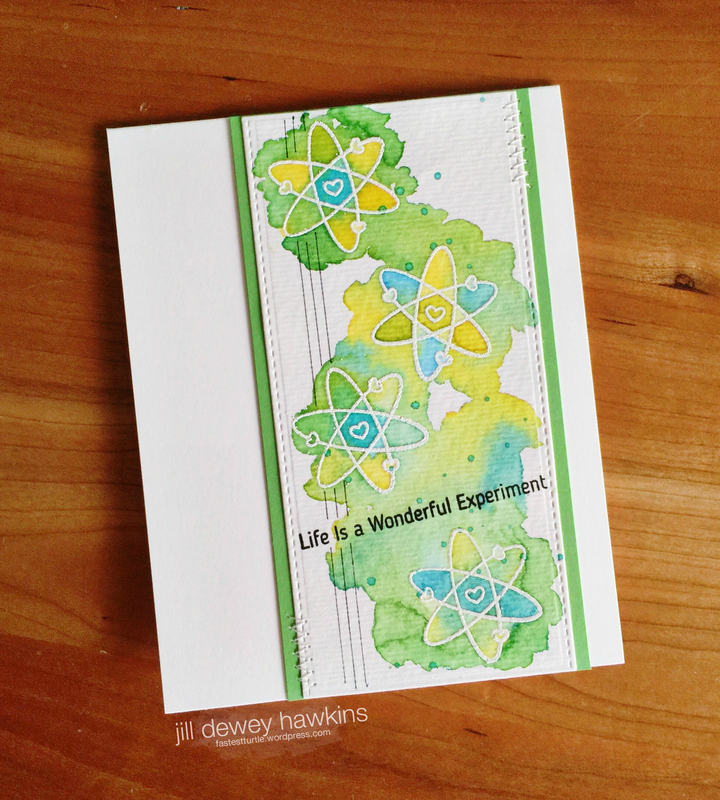 Stamps: LLD Undeniable Chemistry. 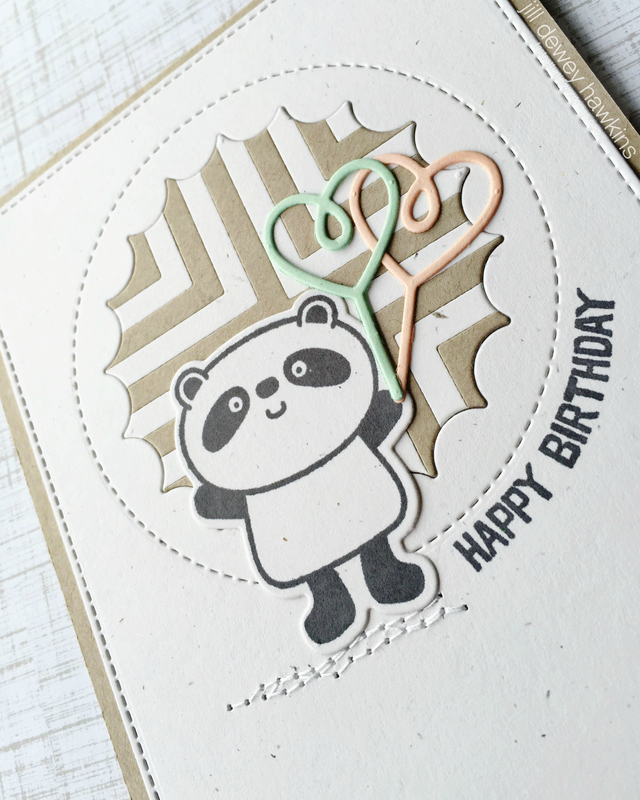 Card stock: Green Room and Smooth White.